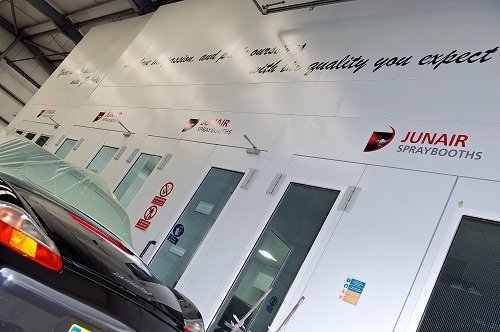 An experienced Bodyshop owner should be well aware of the importance of spray booth equipment service and maintenance. 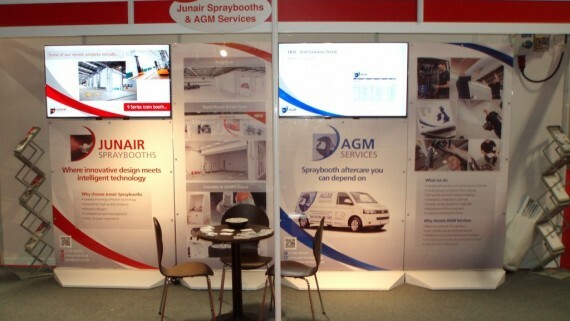 Here at AGM Services we provide a comprehensive and reliable spray booth maintenance service. 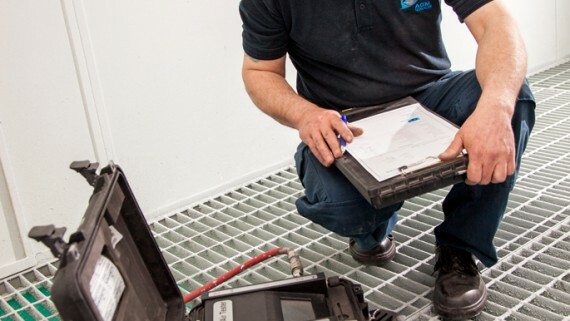 Our highly skilled and qualified spray booth engineers will carry out scheduled spray booth servicing during which they will perform a number of tests in accordance with relevant legislation. Gaskell Motor Bodies is an award winning accidental repair centre for Volkswagon, Audi, Seat, Nissan and Fiat, based in Great Harwood, Lancashire. Any faults or downtime can significantly affect revenue as their spray booth is a key piece of equipment within their bodyshop, with this in mind Gaskell Motor Bodies have chosen an AGM Services maintenance contract to greatly reduce the risk of any faults or downtime. Spare parts are available for all makes of spraybooth. As we have spray booth engineers based nationwide this allows us to provide a prompt call out for any spray booth breakdown regardless of make. 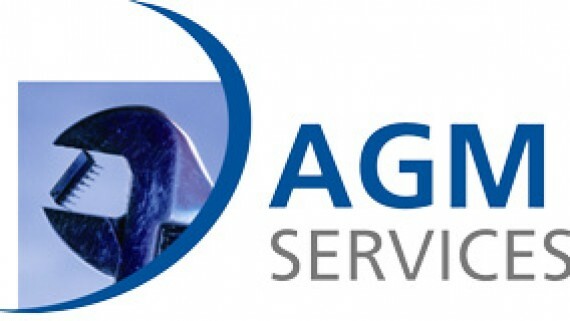 However, if you have a maintenance contract with AGM Services you can take advantage of our priority call outs further reducing any delay in getting your equipment back up and running. 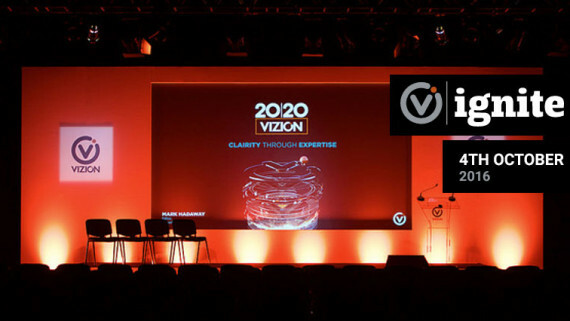 What’s more, all of our spray booth engineers are fully qualified meaning you can rest assure that any spray booth service or repair will be carried out to an extremely high standard. Our spray booth engineers carry out spray booth servicing at Gaskell Motor Bodies twice a year to ensure that their spray booth equipment is running at optimum performance. During these visits, the spray booth engineers carry out the necessary tests according to statutory obligations under the Environmental Protection Act (EPA) and Control of Substances Hazardous to Health (COSHH) legislation. In addition, all spray booth filters are replaced. This ensures that extraction and air flow within the spray booth is running at peak performance and that the quality of any of the work carried out within the spray booth is not compromised by contaminants. The spray booth engineers also clean the floor grids during this visit as these collate all the debris from the spray booth and get clogged up very quickly. 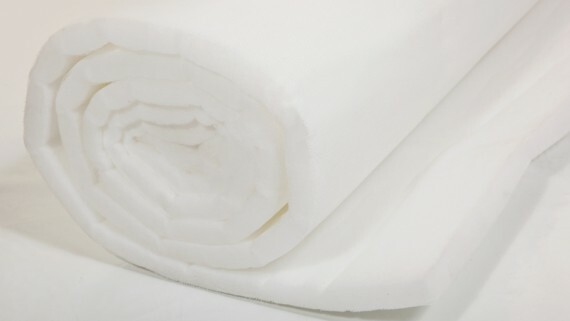 AGM Services supply spray booth filter rolls. 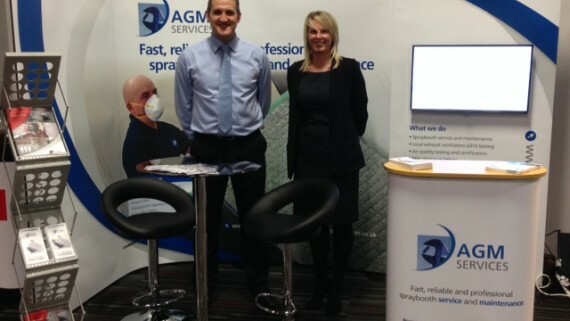 If you would like to find out more about AGM Services cost effective spray booth service and maintenance contracts you can contact the team on 01706 363 585 or alternately email sales@agm-services.co.uk.